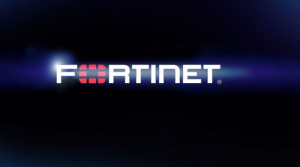 Fortinet is a comprehensive portfolio of security gateways and complementary products offers a powerful blend of ASIC-accelerated performance, integrated multi-threat protection, and constantly-updated, in-depth threat intelligence. This unique combination delivers the highest level of network, content, and application security for enterprises of all sizes, managed service providers, and telecommunications carriers, while reducing total cost of ownership and providing a flexible, scalable path for expansion. Fortinet delivers the most innovative and highest performing Next Generation Network Security platforms to protect against sophisticated Cyber Threats. We are a leading global provider of network security appliances available in both hardware and virtualized form factors to fit unique requirements of Carriers, Data Centers, Enterprises and Distributed offices.